Recovering lost or deleted files from all types of storages formatted with UFS or UFS2 (both big and little-endian formats), including storages of Unix, BSD, Solaris desktops, servers and network attached storages (NAS). 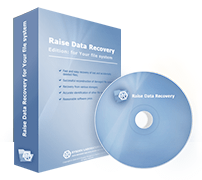 Raise Data Recovery for UFS/UFS2 can only access and recover data from UFS and UFS2 file systems. Recognition of other file systems is implemented for informational purposes only. 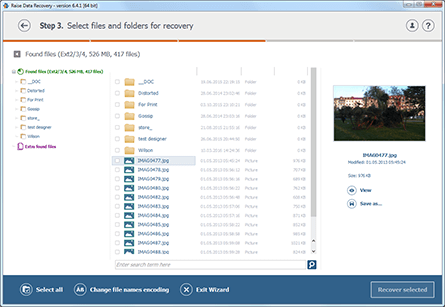 The software mainly targets inaccessible data and damaged file system reconstruction data recovery cases. 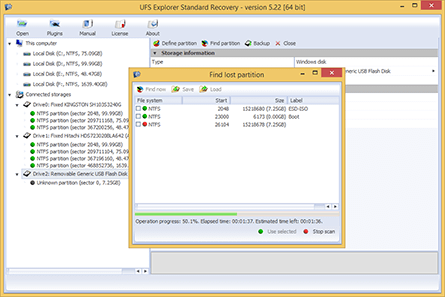 UFS/UFS2 format features modest chances for recovery of deleted files. The system does not implement journalizing making recovery of deleted files complicated. 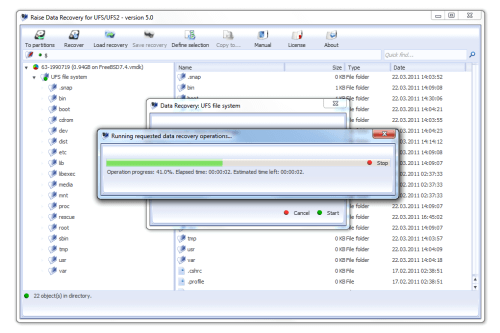 Heuristics methods used by Raise Data Recovery for UFS enable data recovery with maximum possible result despite recovery difficulties which are typical for the system. The software is adopted to search for lost UFS/UFS2 file systems and recover lost information efficiently.